We are experienced lenders who have cultivated the expertise and relationships necessary to help deliver results to our partners. LBC is one of very few non-bank lenders who can say we’ve been solely focused on the same strategy and same market for more than a decade. Our partners trust us because we deliver exactly what we say we’ll deliver. It’s why they keep coming back. Our experience and customized offerings mean we can work proactively and creatively with companies in many situations. 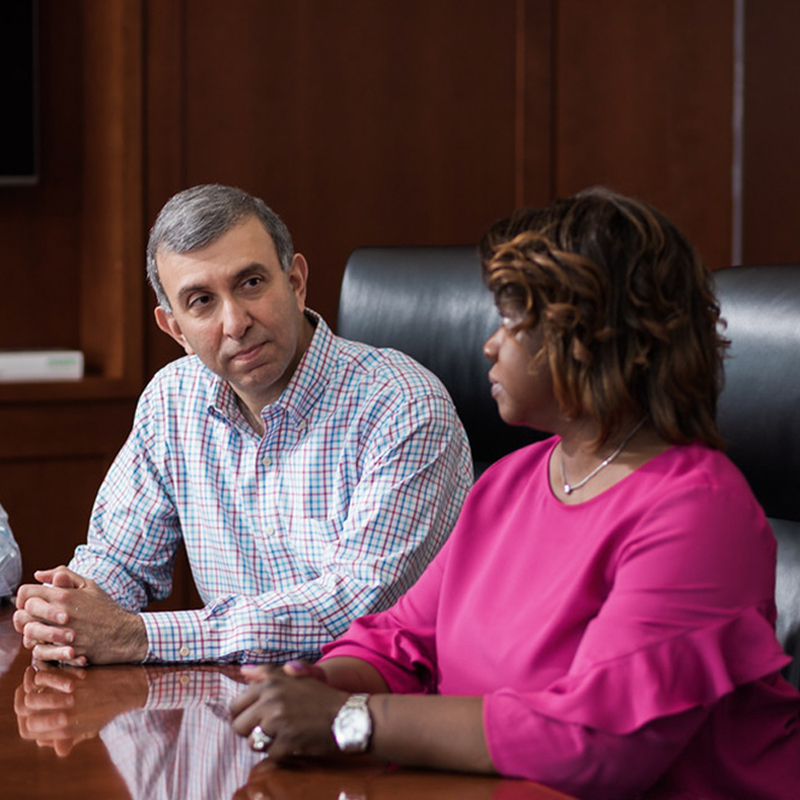 With a diverse portfolio spanning a broad range of industries, our consistent relationships with dealmakers are a testament to our team and the work we accomplish. We help a wide variety of domestic companies accomplish their financing goals. We have crafted a team of driven, experienced professionals to help at every step of the process.